If you are experiencing any of these, it may be an indication that your blood sugar is too low. According to the American Diabetes Association, when in doubt, treat. The best treatment is any form of sugar, such as a juice or a piece of hard candy or crackers. 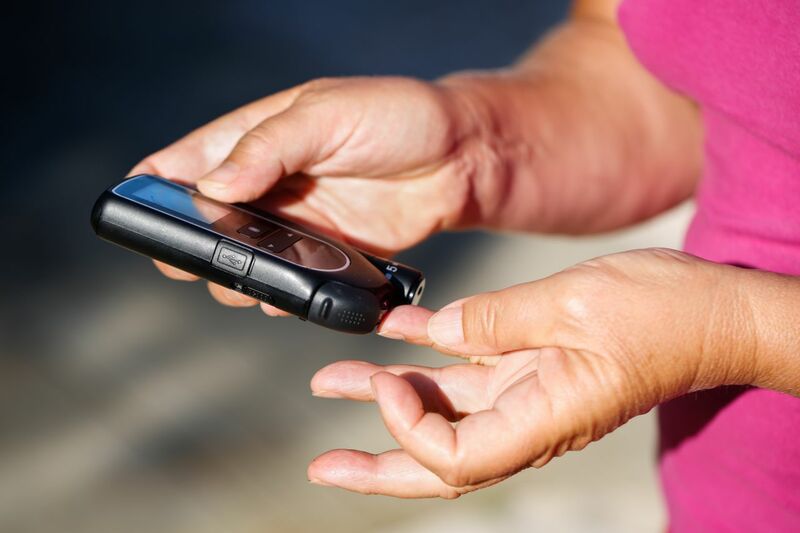 Many diabetics may carry a glucose tablet with them. The best form of prevention is awareness, and being knowledgeable about the dangers of low blood sugars will keep you aware in case you are suspecting something wrong. Remember, when in question, treat! Just as when you have any question about your diabetic foot care needs, visit us at Prairie Path Foot and Ankle Clinic and after a thorough exam, we can put your mind at ease. ?What are those dark spots on the top of my feet and ankles? ?Do diabetic patients need special shoes? ?What can happen if a diabetic foot ulcer becomes infected? Posted on 05/26/2016 The foot-related causes of hospital admissions may surprise you.